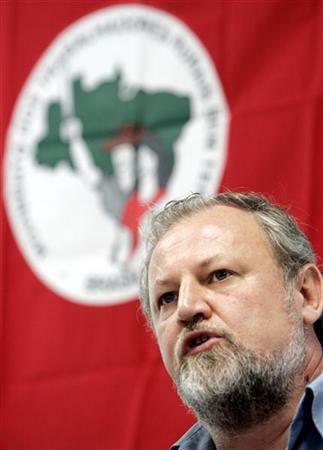 May 13, 2016 — Links International Journal of Socialist Renewal — Brazil’s Federal Senate voted on May 12 to proceed with the impeachment process against Brazilian president Dilma Rousseff in a move that many see as an attempt by the right-wing opposition to carry out a “institutional coup”. 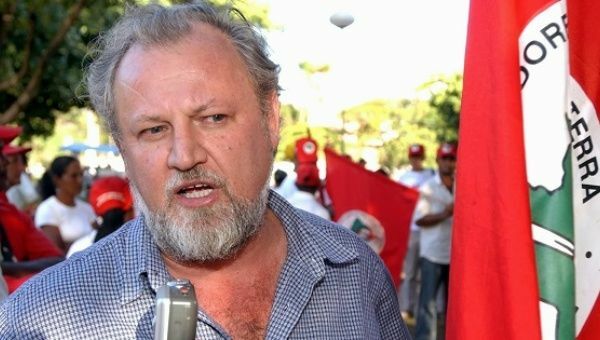 Brazil's social movements: We will not accept a coup against democracy and our rights! We will defeat the coup in the streets! 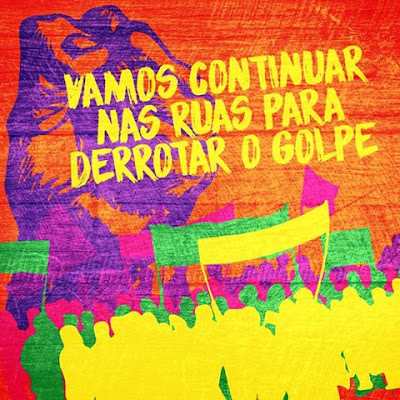 April 19, 2016 -- Links International Journal of Socialist Renewal -- In response to the recent vote in the lower house of Brazil’s parliament in favor of impeaching president Dilma Rousseff, Brazil’s two main coalitions of social movements issued the below statement on April 17. 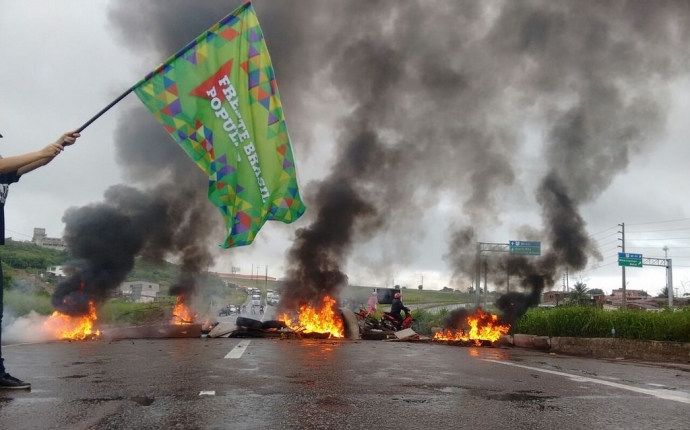 Both the Popular Brazil Front and People Without Fear Front were formed as a response to the recent right-wing mobilizations against Dilma, while at the same time remaining critical of the government’s austerity measures. 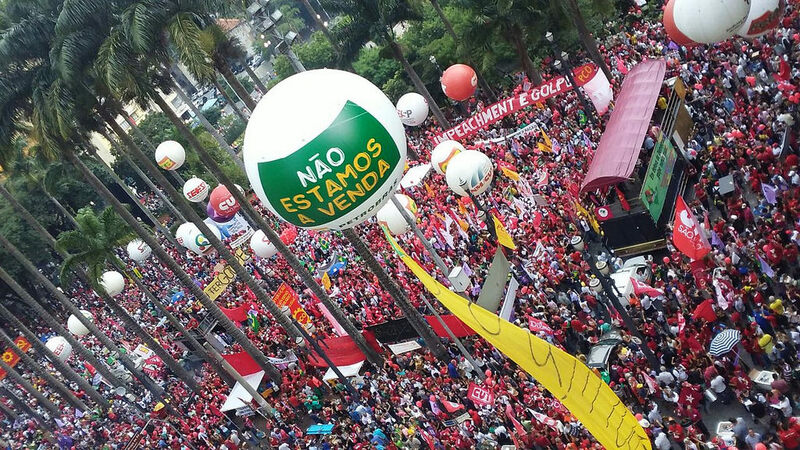 Between them they unite many of Brazil’s largest social movements including Unified Workers' Central (CUT), the Landless Rural Workers' Movement (MST), the Homeless Workers Movement (MTST), and the National Student Union (UNE), among others. The author, Judith Marshall, meets Pope Francis. 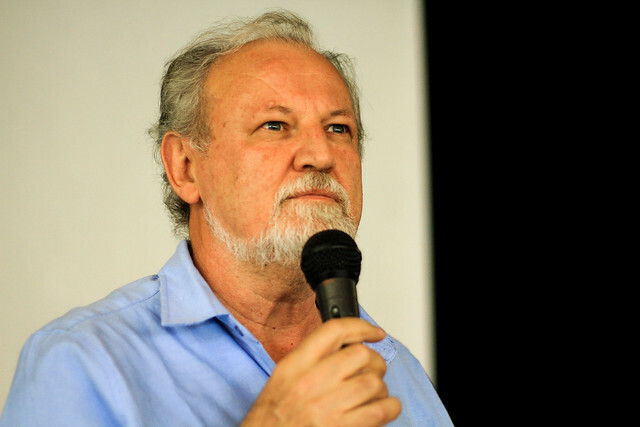 November 21, 2014 – Links International Journal of Socialist Renewal -- I have recently returned from three fascinating days in Rome where I participated in a World Meeting of Popular Movements. This event brought to the Vatican a throng of articulate delegates from among the poor and excluded of the 21st Century, people fighting for land, for housing, for work and for dignity. Pope Francis was a central force in creating this gathering in Rome. Our meeting with him in the Old Synod Hall of the Basilica was a high point. The meeting brought together 150 delegates. Thirty of them were Bishops from various parts of the world whose ministries include strong accompaniment and support for movements of the poor. The other 120 came from various popular movements working on the thematic issues of the meeting – Terra, Labor, Domus. Men and women fighting for land, work and housing were present from every continent. In a statement from the organisers, the logic was clear. 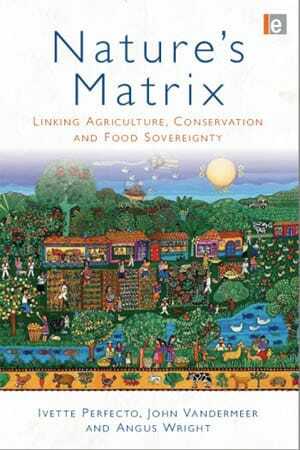 November 28, 2010 -- Green Left Weekly -- It should come as no surprise that Latin America, a region converted into a laboratory for ongoing experiments in social change, has increasingly become the topic of discussion and debate among the broader left. Latin America has not only dealt blows to imperialism but also raised the banner of socialism on a global scale. It is of strategic importance for those fighting for a better world, especially at a time when capitalism is in systemic crisis. 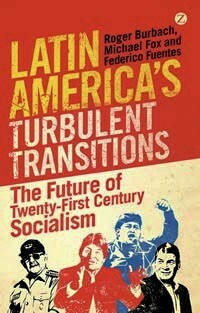 Latin America’s landscape of powerful social movements, left governments of various shades, revolutionary insurrections, and growing expressions of indigenous resistance and worker control, provides a perfect scenario for leftists to learn about, and debate, revolutionary strategy and tactics. This should not simply be an academic debate. It should look at how to best build solidarity with these movements for change and gain insight for struggles at home. Of late, burning dispute has opened up, mostly among those writing from an anti-capitalist orientation: a debate over the complex relationship, or “dance” as Ben Dangl calls it, between social movements and states in Latin America.